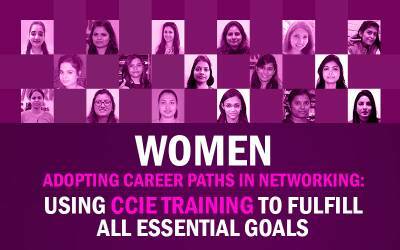 Network Bulls has always aimed for making World Class Cisco Networking training affordable for everyone. 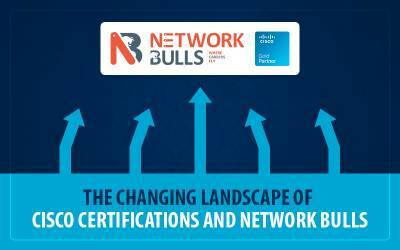 Adding one more milestone in that cause, Network Bulls announced it's revised or we should say, discounted fee structure on 5th June 2017. 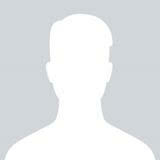 Our Vision is to provide World Class Cisco Training at best affordable prices. Whenever we get more students, it becomes easy for us to reduce the prices. 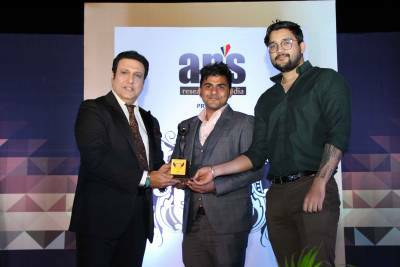 We are getting great response this year due to amazing word to mouth publicity. After looking at the rapidly increasing admission rate, we decided to cut down the prices. Earlier the CCIE R&S Integrated course fee was Rs. 1,20,000 (for one-time payment) which has been reduced to Rs. 1,00,000 (for one-time payment). 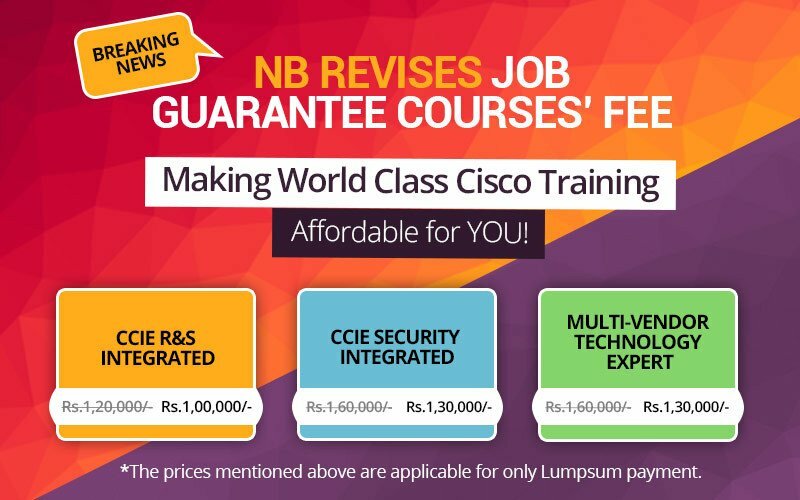 Total Fee for CCIE R&S Integrated course if you opt for Installment plan, will be Rs 1,25,000/-, which was 1.4 lacs earlier. This is one of the hot favorites of students, prior to 5th June 2017 its fee was 1,40,000 (for one-time payment) which has been slashed to Rs. 1,30,000 (for one-time payment) now. 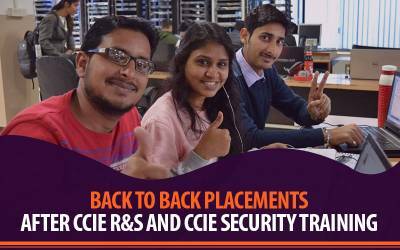 Total Fee for CCIE Security Integrated course if you opt for Installment plan, will be Rs 1,60,000/-, which was 1.8 lacs earlier. Similar to other two 100% job guarantee courses, prices for Multi-Vendor Technology Expert (MVTE) Course has been reduced too. Earlier for MVTE the fee was 1,60,000 (for one-time payment) which has been slashed to Rs. 1,30,000 (for one-time payment) now. Jaw-dropping price drop, isn't it? Total Fee for MVTE course if you opt for Installment plan, will be Rs 1,60,000/-, which was 1.8 lacs earlier. For any inquiry on revised fee structure or in case of confusion, reach out to our front desk team or call us on our toll-free number 1800-313-2545. Thank you Networkbulls for changing in the fees. I will definitely recommend these courses to my friends and knowing persons.